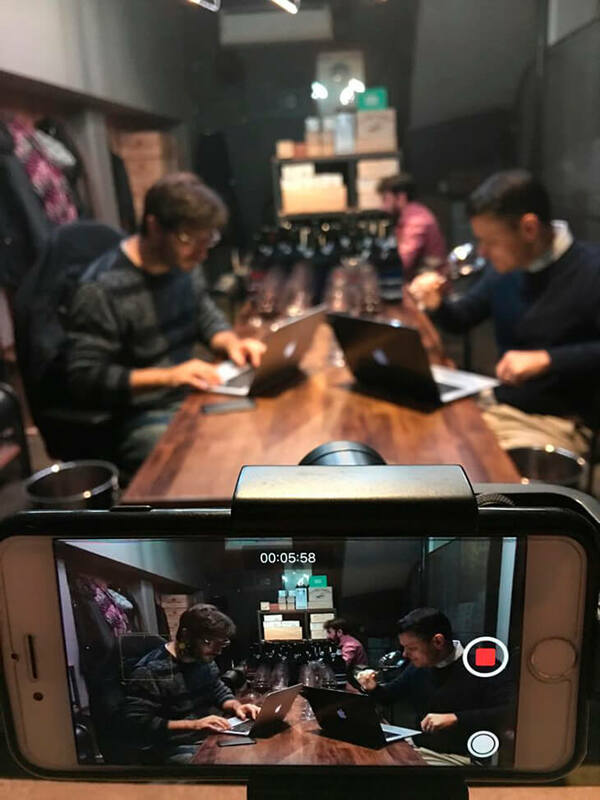 Vinómanos has now finished tasting and reporting on the wines for the 2018 Malbec Report. Below are the main conclusions and trends that emerged from the tasting. The best thing about tasting all these wines for this report was the image that stays with you, like those typical family shots where the family tree extends over three or four generations in front of the camera: an extensive family, with many subtleties, but at the same time uniquely related by faces, gestures and poses. The in-laws are there and welcome although they clearly come from another tree. 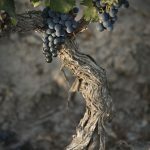 For although Malbec is a variety and its expressions are related, finding a link between the deep, high altitude reds of the North West and the more subtle ones of San Pablo, or the existing relationship between the Malbec of Paraje Altamira with those of Córdoba, is a task in itself. But that was the fascinating part of this tasting. 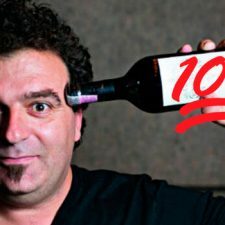 One thing is certain: while Malbec is a centripetal force that tends to unite wines under the same variety, the different terroirs work in the opposite direction, as centrifugal forces that open up that panorama. How many more extremes are there and how much more distance are the terroirs going to be from each other? Something that we already have an idea about and that the agronomist Martin Kaiser has been studying for a while. For the wines we tasted for the 2018 Malbec Report are commercial wines, they are on the street. Some can be bought in supermarkets, others in wine shops, but they are all within reach. In any case, some trends and conclusions we’ve drawn should be helpful to buy more accurately. 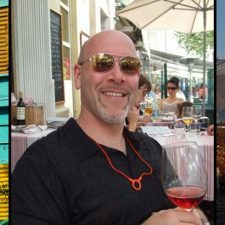 Since, although they all carry the same name they do not have the same last name: they are Malbec, it is true, but Malbec from where and at what price? 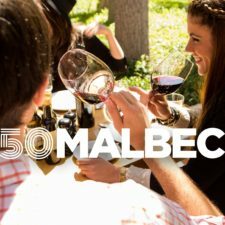 It is not surprising that the Valle de Uco, in addition to contributing the highest amount of TOP wines to the 2018 Malbec Report, was also one of the regions with the highest number of wines added to the general list: 25 out of 50, 40% of Malbec tasted this year. 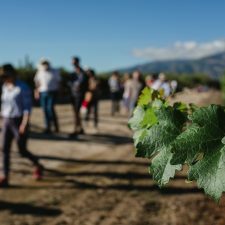 Luján de Cuyo, meanwhile, added 23% of the samples, the rest was distributed among other areas of Mendoza, the Calchaquí Valleys, Catamarca, San Juan and Patagonia. The results seemed very representative of what happens on the gondola. For this blind tasting, only the highest scores counted. In each of the reports we did of each region, we mentioned a few details. 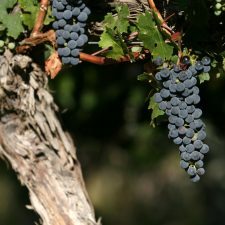 However, we believe that the following deserve special merit: La Consulta, Paraje Altamira, Los Chacayes, Vista Flores and Gualtallary in the Uco Valley, while in Luján de Cuyo, Agrelo, Vistalba and Las Compuertas are key, with the exception of Perdriel which contributed the most awarded wine. 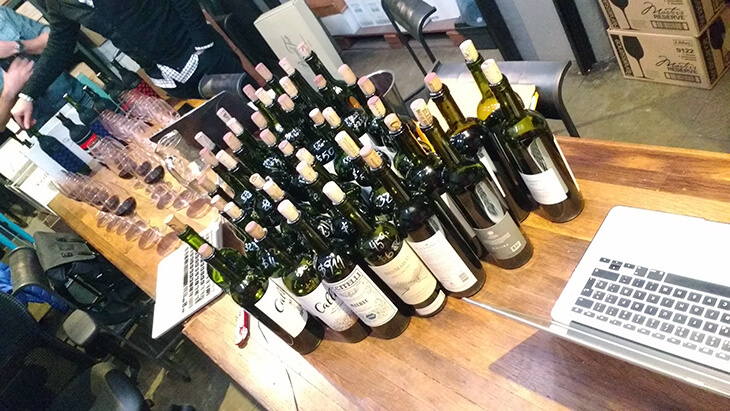 In the Calchaquí Valleys, on the other hand, special mention goes to Molinos, Tolombón and San Carlos, which presented some excellent wines to the TOP50. The effect of the 2016 vintage was remarkable, cold and cloudy for Mendoza thanks to El Niño. We tasted 203 wines from here. 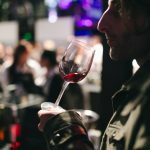 Two of the most repeated descriptors were herbal and juicy, which refer specifically to Malbec, and offer an aromatic range of herbs – from mint to jarilla, – and a combination of tannins and freshness that makes the papillae salivate. Added to this description is the 2015 harvest, which was rainy and from which we tasted just over a hundred wines. In both cases it could be an effect of the vintage and the time of harvest. In warmer areas such as Maipú or Valles Calchaquíes, there is a noticeable maturity effect. Attractive when accompanied by freshness and moderate tannins. We didn’t find the alcoholic and oversized wines of other years. So what’s on offer today, is more interesting than five years ago. All in all, there is an issue with the maturity of warmer areas: think about how over-maturity flattens the wine. We got the best of the reds that did not go over the line. 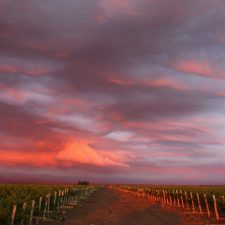 In Barrancas, Maipú, the effect is dominant, and in cases like Valle de Uco, where there are also warm areas, we fished out a handful of very mature and over-ripe wines. This is something that is becoming more and more apparent. The good thing is that in this report there were very few wines where wood or smoke stood out. Among those described as smoked, we counted eight. That is good news. In contrast to a more moderate use of wood, in the 2018 Malbec Report we found several wines produced with clear simplification. It is interesting to take note of these wine profiles that should be understood and that there may not always be room for them at the table. In terms of fruit, however, the effect is wonderful and the wines offer a fresher fruit profile, as a result of more protective measures. The vast majority of the Malbecs we tasted had fruit as the main descriptor. In the tastings, we tagged no less than 212 wines that primarily offered fresh fruit. Of them, at least 95 can be described as having a juicy palate. The most interesting thing is that they come from almost all the wine growing zones, although the Valle de Uco clearly rules. The other descriptor that we saw a lot was complexity: at least 118 wines seemed to us to show this quality, and the most remarkable thing was that they are in reasonable price ranges -there are examples from about 200 pesos. This shows that there is a lot of skill going on in the wineries and that the regions or their blends are categorical for the variety. The Geographical Indications that are on the rise these days had a prominent place for their wines in our report as we already mentioned. However, there is more to add. Gualtallary, for example, is so extensive and with different profiles that it is a bit erratic, especially at maturity. 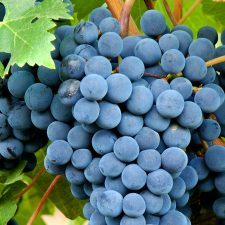 There are producers who extract green grapes and others who work with very ripe grapes in the area. The remarkable thing is that Gualtallary allows for that, as it offers a wider scope than other areas, with at least three thermal terraces. The issue will be how to give it regularity or, like producers of the consortium in the area, divide it into smaller fractions. The bad news is that the brand situation has not yet been resolved. All in all, it is the region to look for Malbecs with structure and high freshness. Los Chacayes, on the other hand, was a great surprise. With relatively new vineyards and a handful of producers with vision, the area stands out for its intensity of taste and the freshness of its Malbecs. To date only the lower part has been detailed (the higher part should offer different things). It is the area for those who seek intense taste emotions. La Consulta. This is the second time that we have produced this Malbec Report and, this year more than in others, the GI of San Carlos shined brightly. The defined maturity, the softness of its tannins and a juicy and moderate freshness, confirm its place as a perfect region for those searching for classic, deep and smooth Malbecs. To put it another way: it is the most Luján de Cuyo that the Uco Valley has to offer. Paraje Altamira shares its intensity with its Uco peers, but it stands out especially in providing a combination of ripe aromas, juiciness in the mouths between chalky tannins and freshness that turns them into deliciously comfortable wines, which leave the palate wanting more. Today it’s the place to look for Malbecs with character. 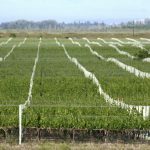 Pedernal offers a type of Malbec with another scope for San Juan. 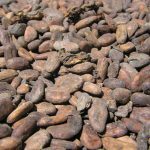 With similarities to Gualtallary and Paraje Altamira, if we were looking for a link in the family tree, it is at the same time an area that seeks its definitions. It has intensity and freshness and in some wines a special texture also appears. The Calchaquí Valleys offer a more complex panorama, outside of the traditional. The areas of Luracatao, Hualfín and Pucará, as well as Payogasta and Molinos, offer a combination of high freshness, ripe tannins and full-bodied wines. An excellent fusion.